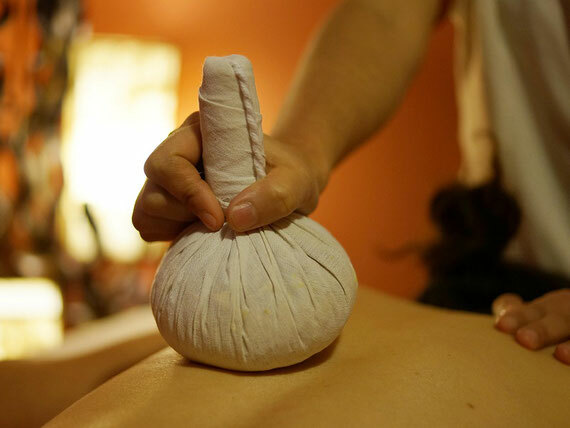 The origins of Herbal compress in Massage are found in India and Indonesia. Herbs, spices and nourishing ingredients are specifically combined and used to fill the handmade compresses which are heated ether in warm oil or in a steamer. 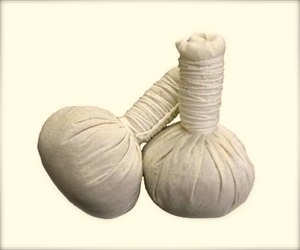 The whole body is massaged using various techniques with the compresses, invigorating the muscles and the energy meridians simultaneously.